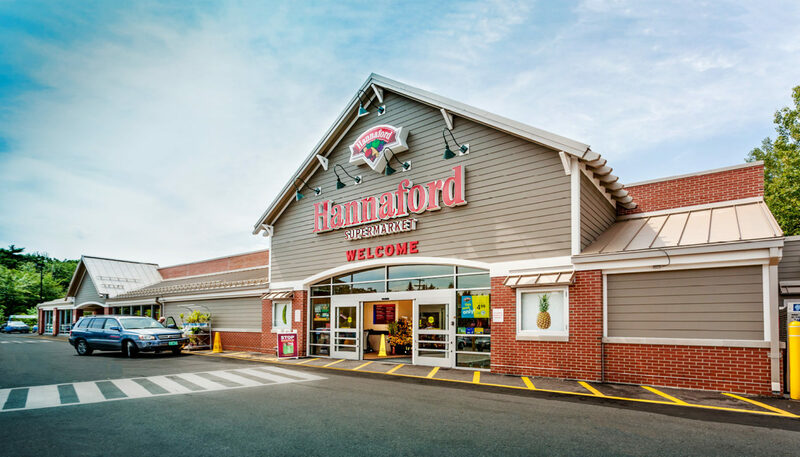 WBRC is working with the Hannaford team to completed an ongoing series of remodeling, renovation, and expansion projects throughout New England. Hannaford operates close to 200 stores in Maine, Massachusetts, New Hampshire, New York, and Vermont. 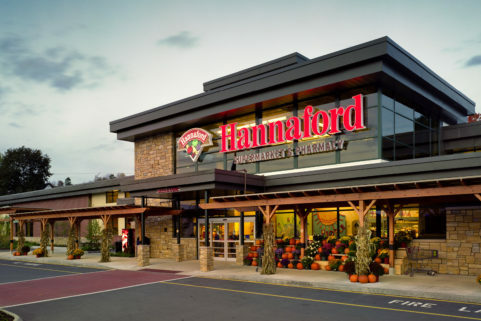 Over the past several years, WBRC has worked with Hannaford on over 115 store renovation and expansion projects. 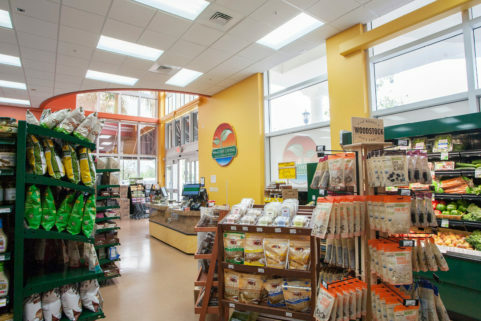 Each one, like the community each store serves, is unique. Frequent upgrades customers may notice include new exterior facades, interior expansions and renovations, the addition of café-style seating, branded décor updates, and improved entrances and parking. Many renovations are behind the scenes, including upgrades to refrigeration, HVAC, electrical, and data systems. 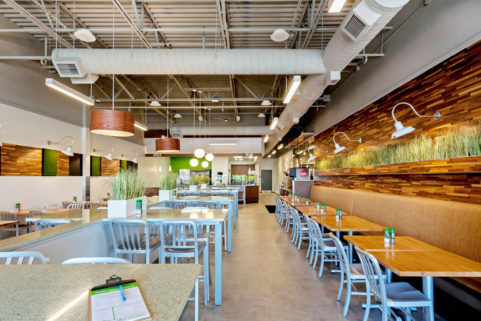 While the individual project plans different, the goal of each renovation is to enhance safety, security, and energy-efficiency while simultaneously improving the customer experience. Careful planning, team coordination, and construction administration is required to ensure that each project takes place on time, on budget, and with minimal disruption to customers and employees.